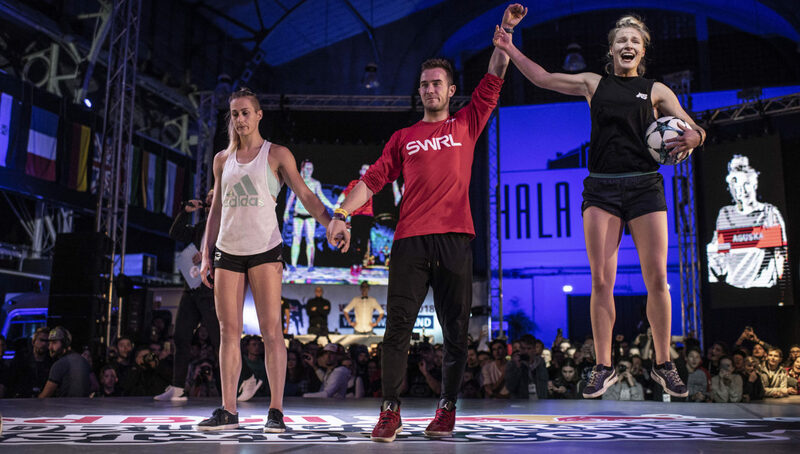 After a successful Red Bull Street Style performance last month, Aguska Mnich added an elusive world title to her packed trophy case. 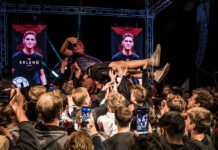 In our latest edition of Freestyler’s Playlist, we take a look at the upbeat EDM and breakbeat tracks that fueled her world championship run. 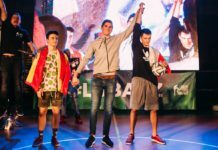 In an intensely fought battle that had the entire freestyle football community buzzing, Aguska Mnich bested reigning Red Bull Street Style world champion Melody Donchet at last month’s RBSS World Finals in Poland. 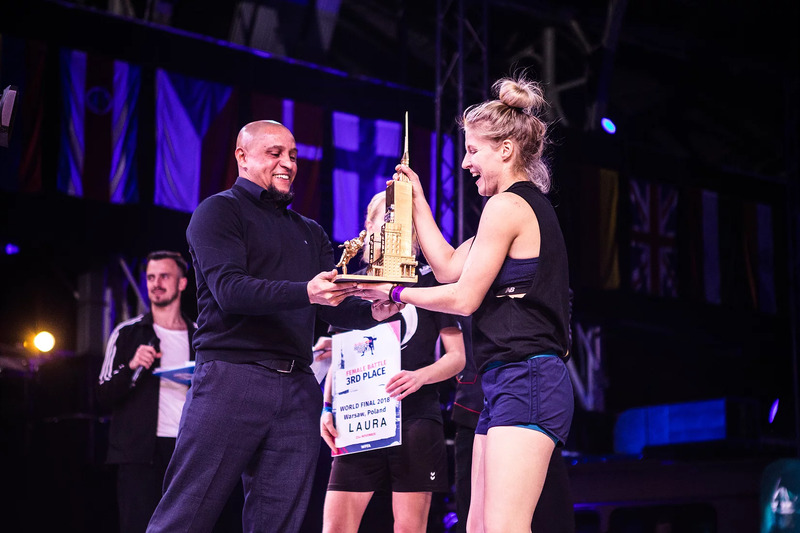 The split decision, polarizing as it may have been, gave Mnich her first outright world title, after winning a European Championship in 2017 and the SPEEN King of Freestyle tournament earlier this year. 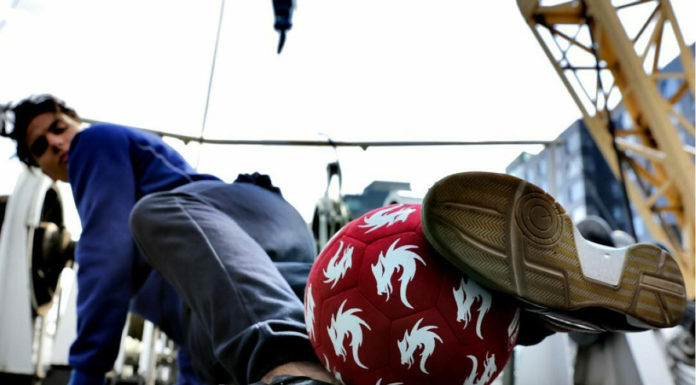 Mnich, who picked up the sport after she saw two freestylers training by her local football field, has come a long way in her veteran career. Upon first starting freestyle, she claims it took her two weeks of training just to land her first ATW. Now as part of the freestyle elite, it’s clear her attention to detail and persistence have paid off. Of course, Mnich couldn’t get to where she is today without a heavy training regimen. Fueled by fast-paced, bass-laden EDM tracks along with classic hip-hop breakbeats, Mnich says that she’d rather bump her tunes through headphones rather than a speaker. But it’s hard to ignore her skills. We’ll definitely be keeping an eye out for what Aguska has in store for 2019. Be sure to follow Aguska’s freestyle journey on Instagram.